I have to apologise as we haven't got ACW terrain right yet. Ochoin wrote: I have to apologise as we haven't got ACW terrain right yet. Maybe the grass would be not quite as green? I am not an expert on the period, but otherwise it all looks pretty good to me. Really a great tabletop with many topographical obstacles. Who has won the battle? Bluefalchion wrote: Maybe the grass would be not quite as green? I am not an expert on the period, but otherwise it all looks pretty good to me. I know our 'terrain guy' has big plans. I'll pass your comment on to him. He says more fences, wooded areas & he needs to scratch build some accurate buildings. sansovino wrote: Really a great tabletop with many topographical obstacles. Who has won the battle? The Rebs stood in defensive against my Yankees & managed to inflict quite a deal of damage on the blue coats, winning the game. . The game used ‘Pickett’s Charge’ rules. Great functional terrain and some nice looking troops. Absolutely great!! Next time, if you don't mind, may you post pictures guiding through the preparation of the table, including placement of terrains? Your table looks amazing. As I will soon (hopefully) start playing black powder with Jan, I am now racking my brain about the best and most flexible way to create good-looking tables. Sir, our little group has two methods of creating wargaming terrain. There are photos of both on this forum. 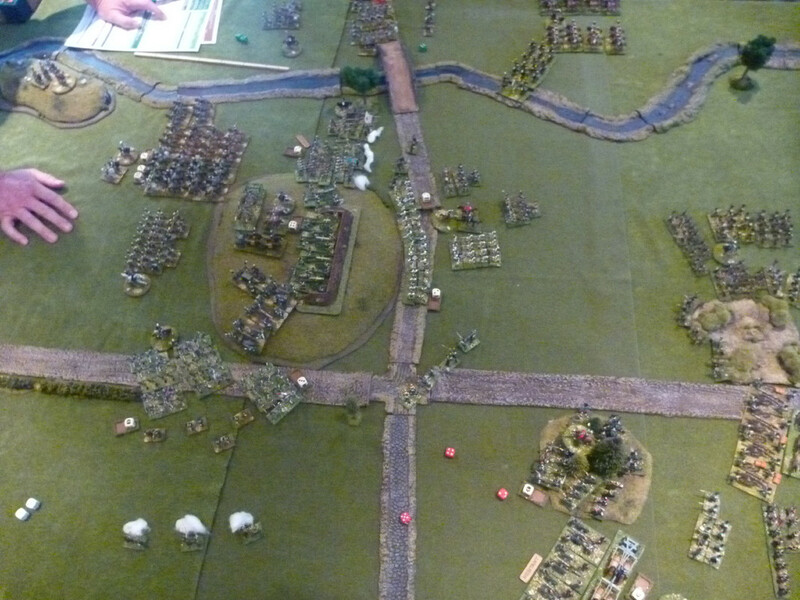 One way is the method used in this ACW game. Polystyrene tiles are shaped using a sharp tool or an electric cutter into hills, ravines, rivers. Then a cloth made from green dyed teddy bear fur is drapped over it. To enhance the rivers, painted & textured latex is crafted to fit into the grooves. Clearly, you can move the tiles to create nearly any landscape. 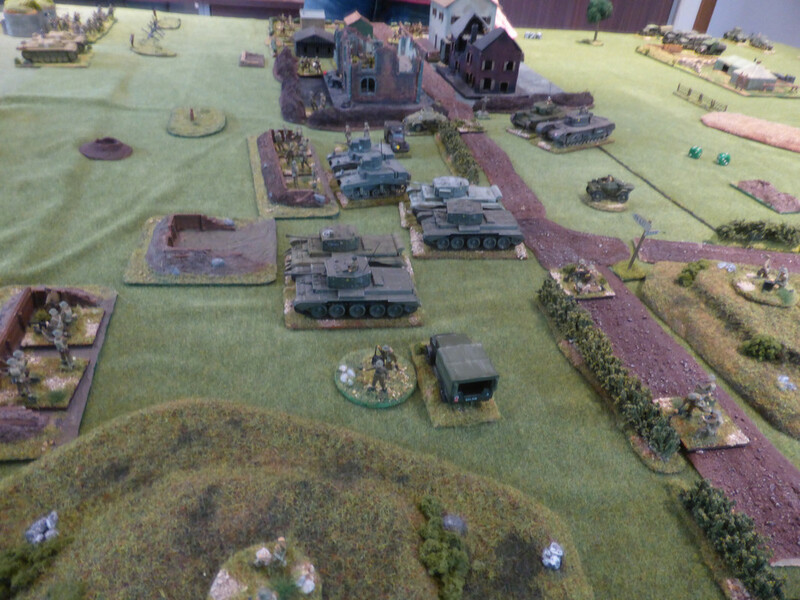 Our other method is to lay a wargame mat over a flat surface & put the hills etc on top. Now, no-one would say the second method is superior to the first. But we mostly use the second because of the time factor. For a night time or afternoon game of 4-5 hours, maximum, it takes up too much time to set up the polystyrene tiles, Additionally, to transport it, fills a van. The second method is quick to set up , transport & store. We only tend to use the tiles for "special" games where we have lots of time. Please ask me anything eg where to get game mats etc. Thanks a lot, Donald. I usually go for the second method; but your first one, yes, it may be time consuming, but pretty astonishing in results. in case your interested, I can recommend this (English language) wargames' forum. It is well moderated & full of helpful & polite people with far more knowledge & experience than me. I always read your gaming stuff with interest & I guess others in ths wider context would too. The terrain and figures look great. Quite hilly, maybe the foothills of The Blue Ridge? I did hear which battle it was based on (a minor one) but have forgotten. But BAD NEWS. My two colleagues, who are ACW nuts, are on record as saying, "This is better than Napoleonics. Do we need to game Napoleonics again?" I'm hoping they aren't serious!